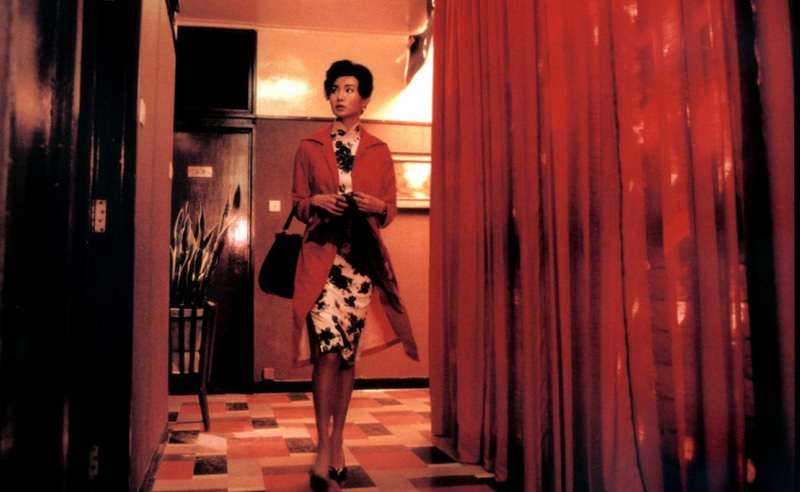 Wong Kar-wai's In the Mood for Love follows Su Li-zhen, played by Maggie Cheung, who slowly develops a relationship with a married neighbor in 1960's conservative Hong Kong. Throughout the film, she is seen in an array of modernized chinese style dresses and a big up-do. To more accurately mimic her look with your cotume, try incorporate the theme of red that is so prevalent in the movie. 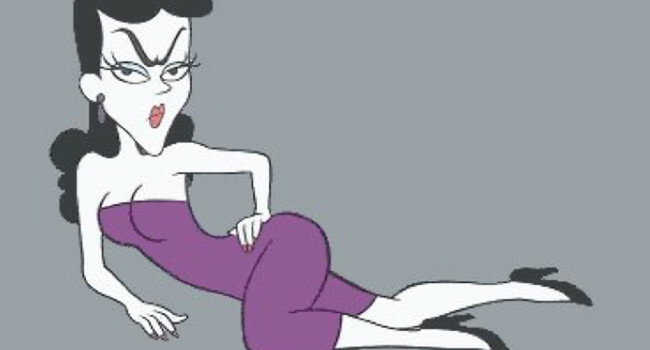 Natasha Fatale (voiced by June Foray) is a spy for Pottsylvania in the Rocky and Bullwinkle cartoons. 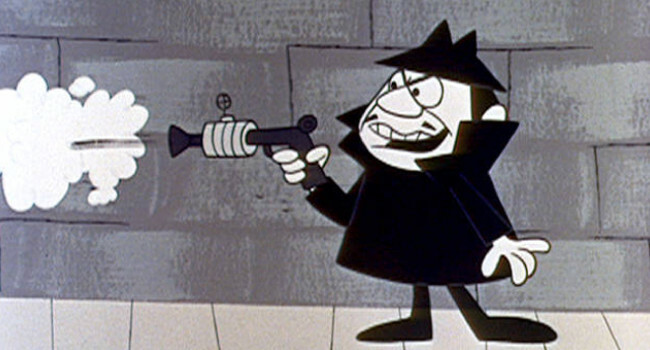 Despite their plans, she and her partner in crime, Boris, are often thwarted by the “Moose and Squirrel”. Don’t let her pin-up girl looks fool you for a second though – she’s up to no good. Kennon Wong, nicknamed Short Round (Jonathan Ke Quan), has been through a lot. He’s an orphan from the Second Sino-Japanese War, he earns a living as an 11-year-old driving a taxicab in Shanghai, and he assists Indiana Jones on his mission. But his unique nickname has nothing to do with any of these — Short Round is named after the screenwriters’ pet dog. 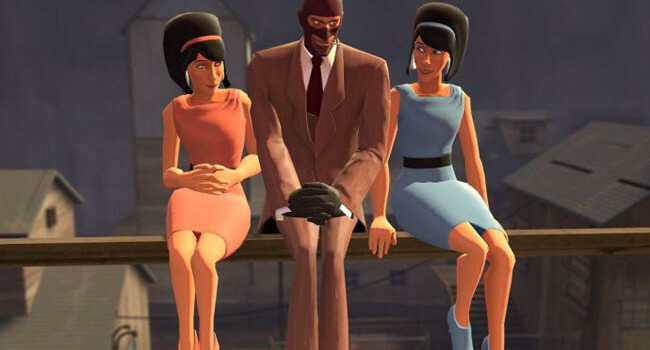 In Team Fortress 2 lore, Scout’s mom has raised Scout and his seven mad-dog Bostonian brothers, managing to keep her figure and her 60’s mod style. She has a romance with the enemy’s Spy, whose lovingly nicknames her “ma petit chou-fleur”.